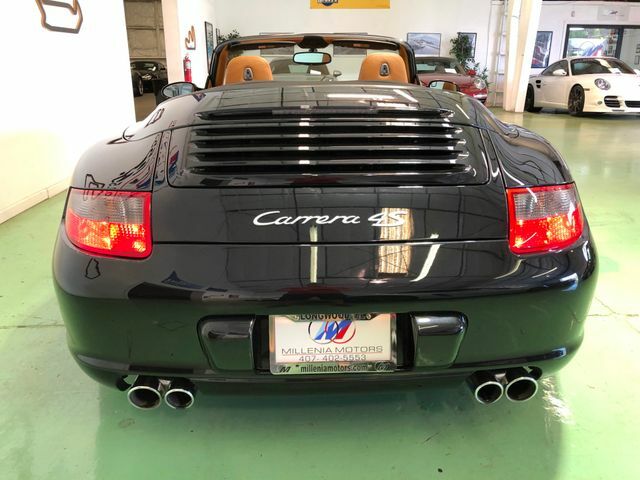 UPGRADES- Sport Exhaust, Painted Carrera S wheels, Clear Bra, Tinted Windows. 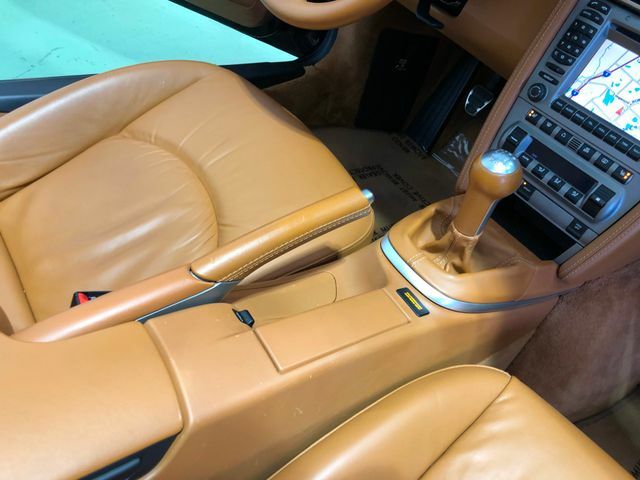 Exterior- Excellent condition, Interior- Extra clean, non-smoker. 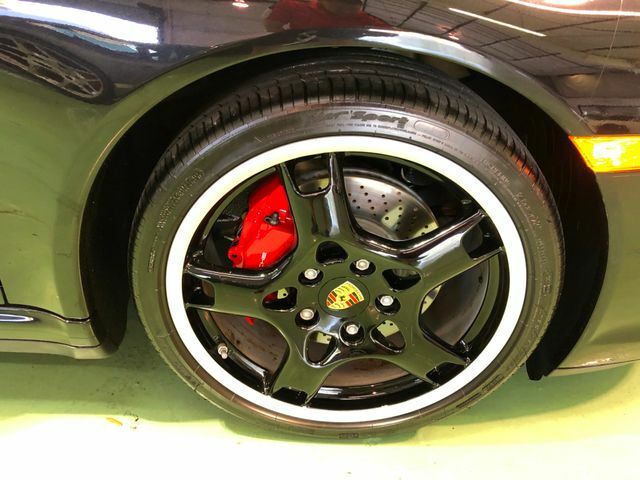 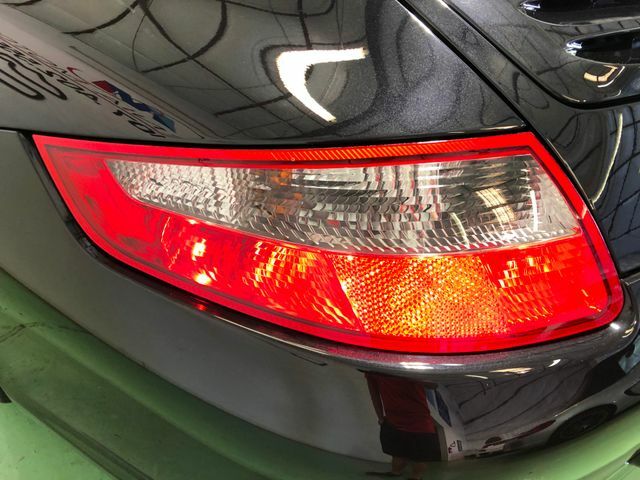 This Carrera 4S has been inspected with paint meter. 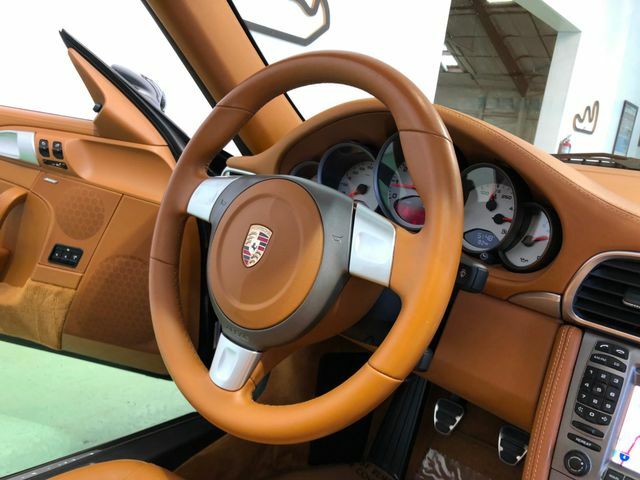 All metal panels are factory original paint, no paint work. 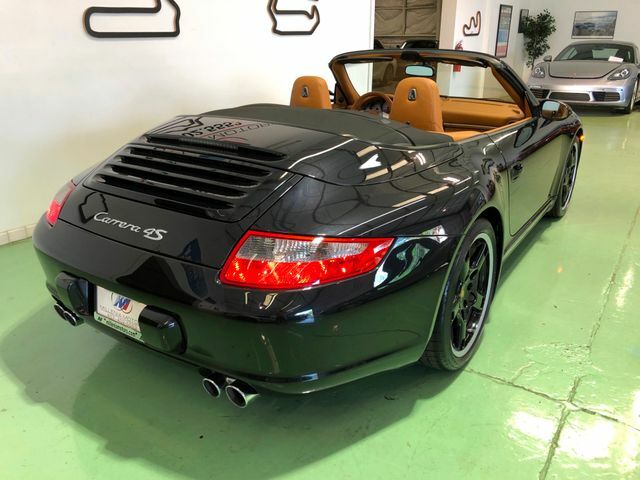 This is a very nice find- tons of options, good miles, great colors, clean history and well kept. 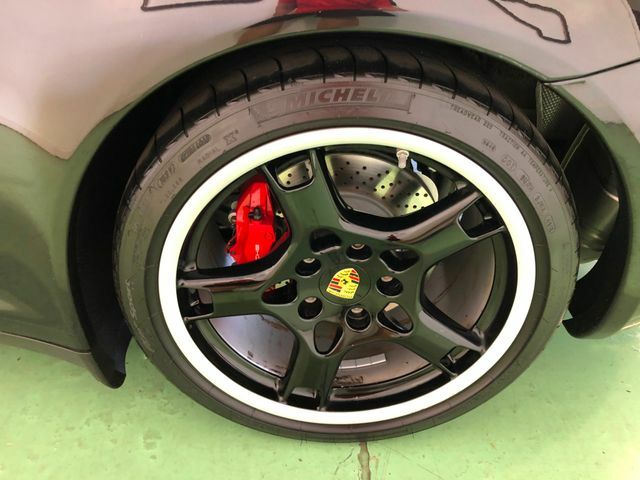 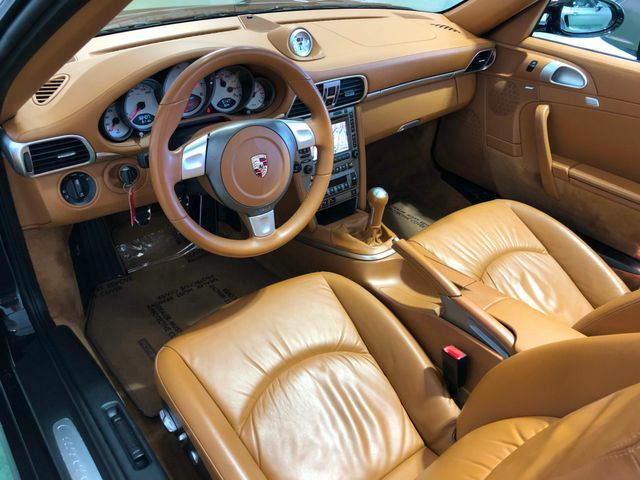 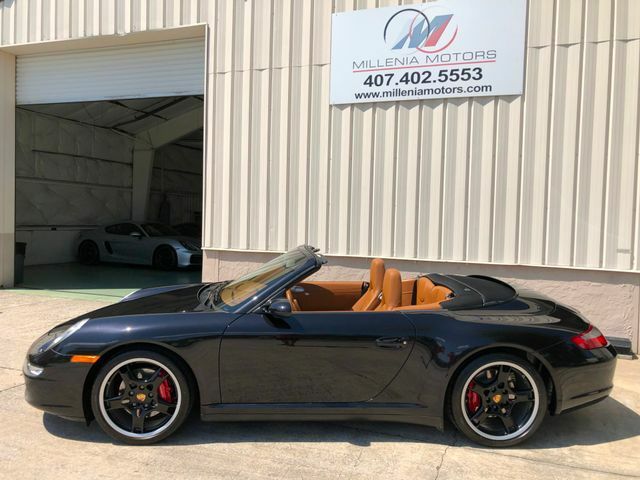 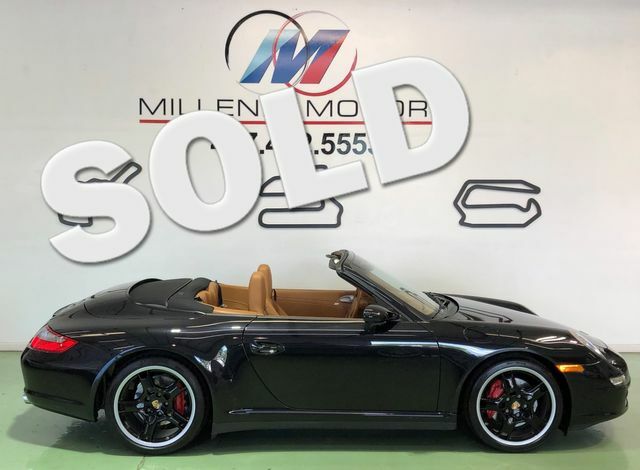 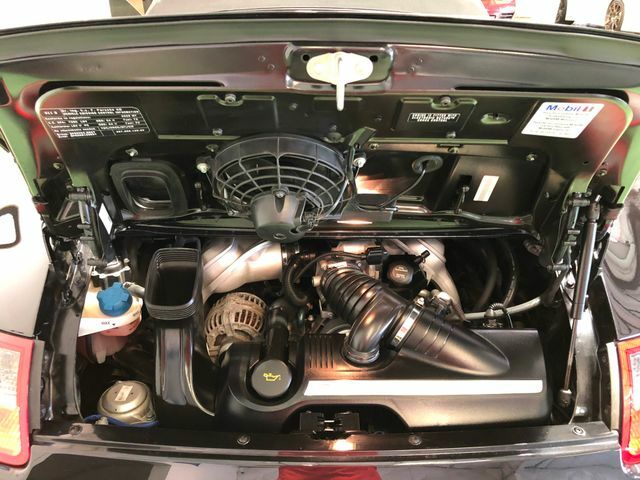 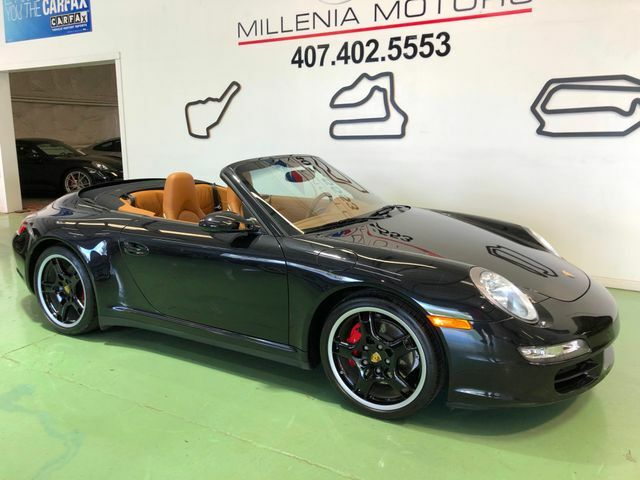 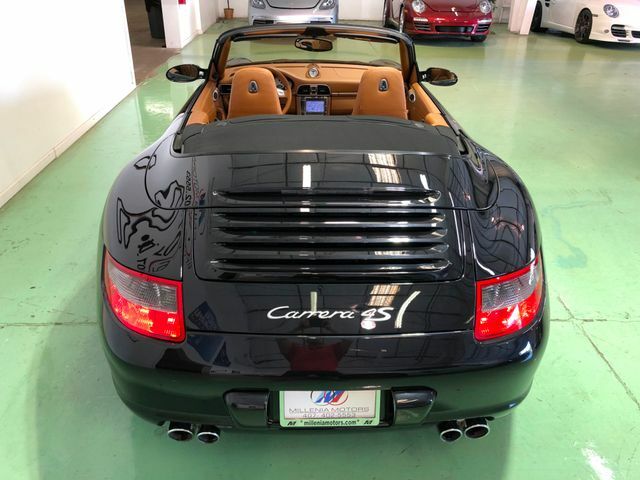 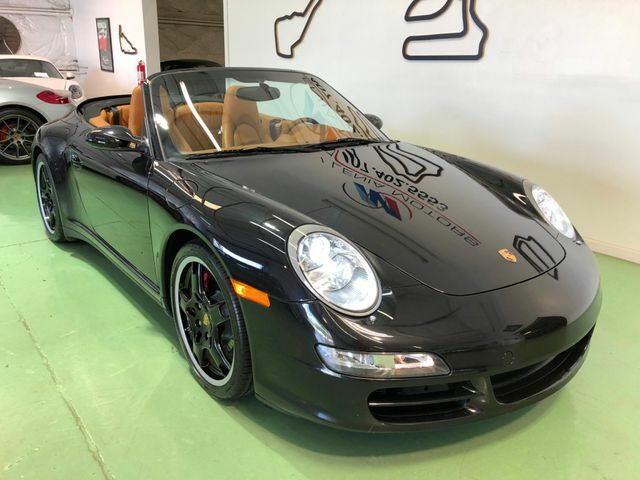 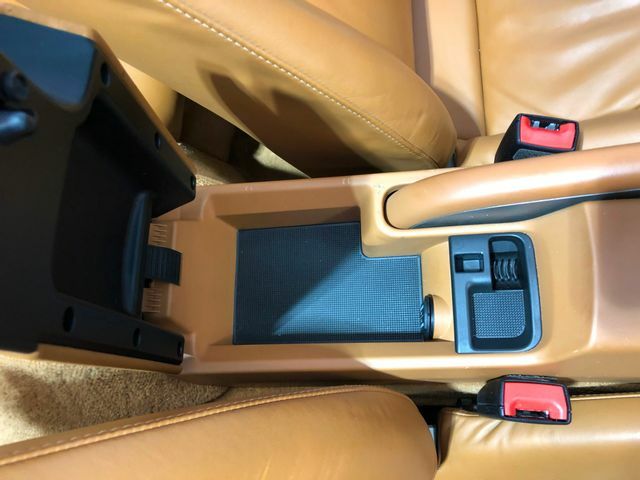 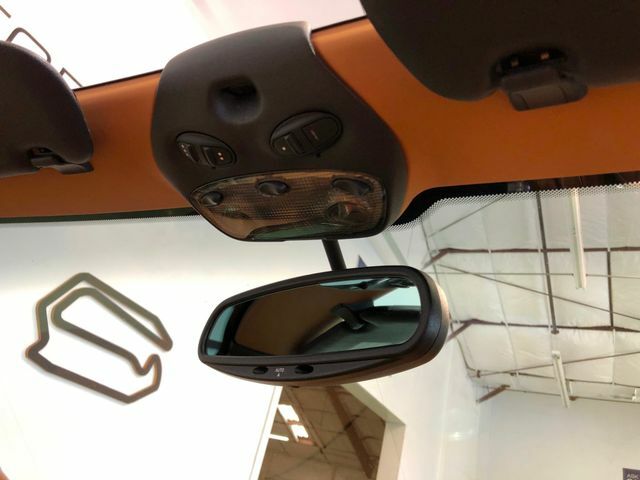 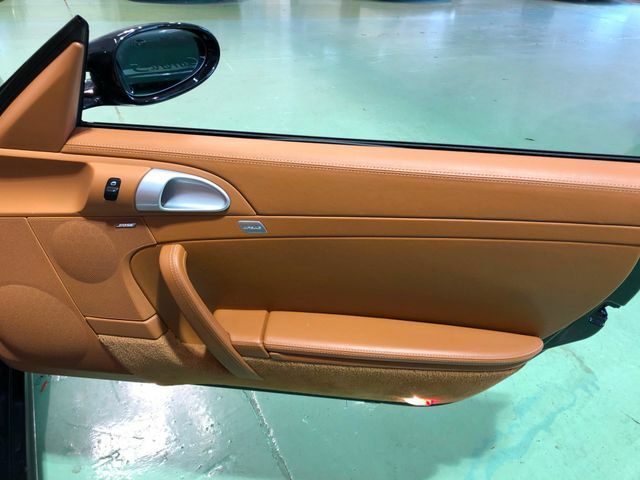 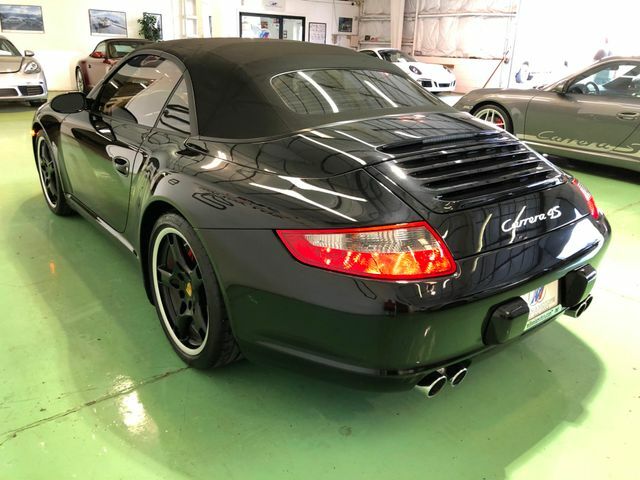 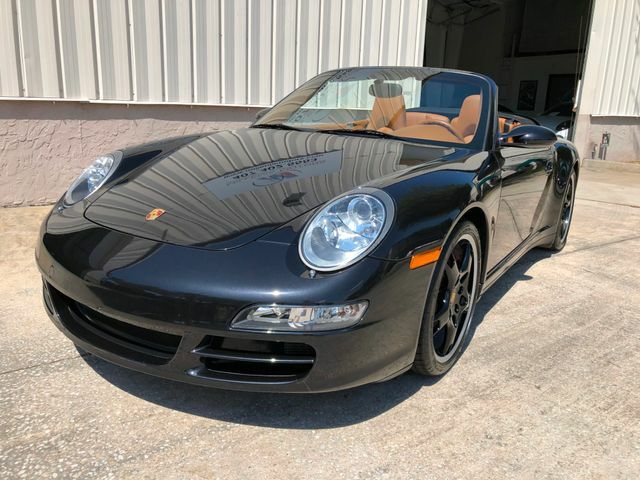 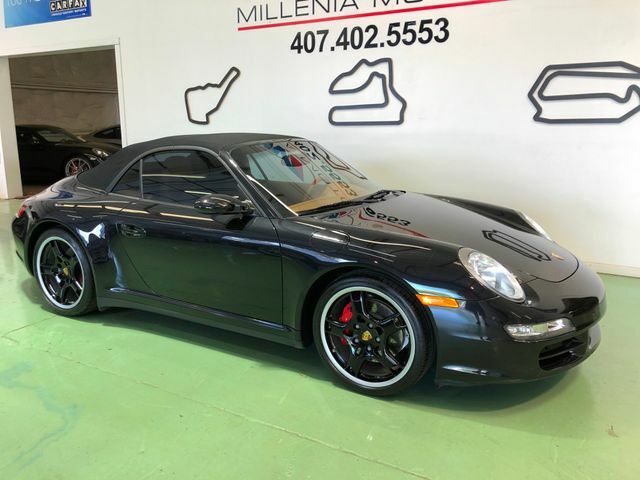 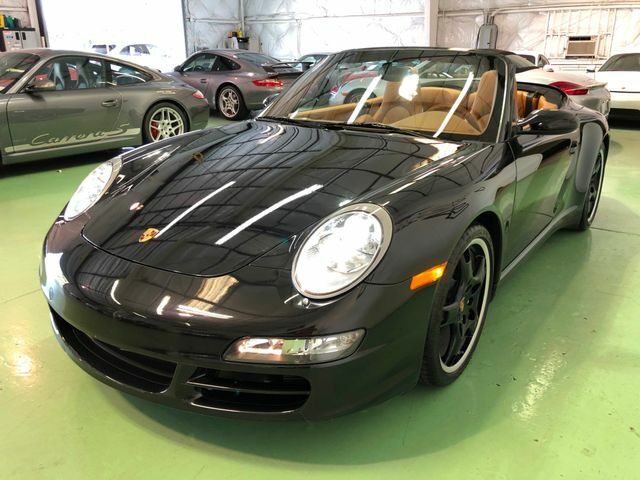 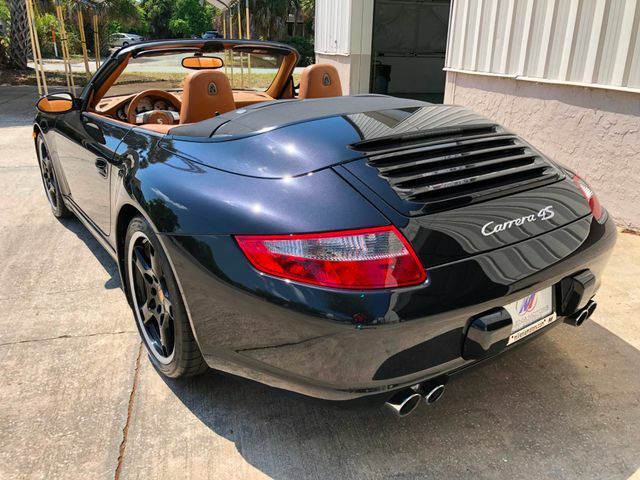 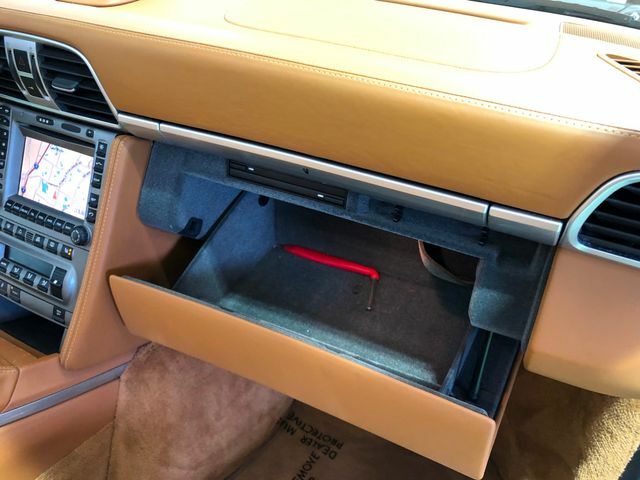 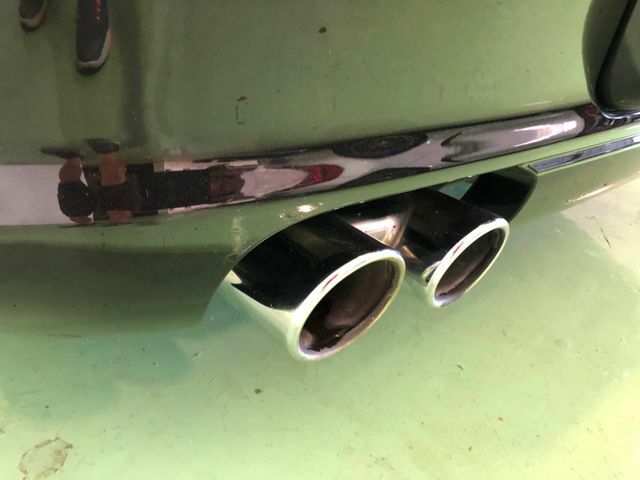 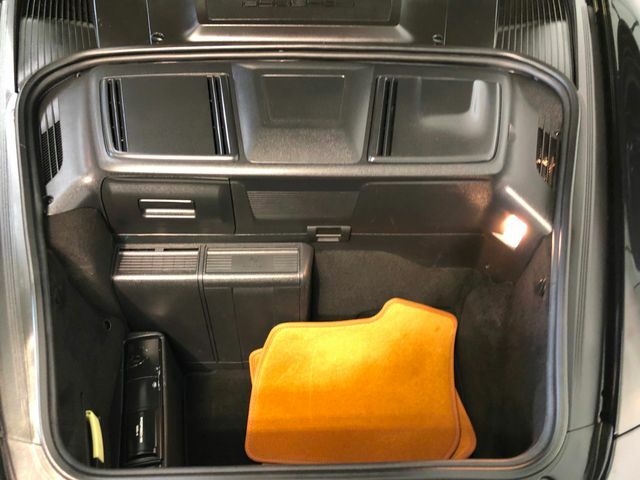 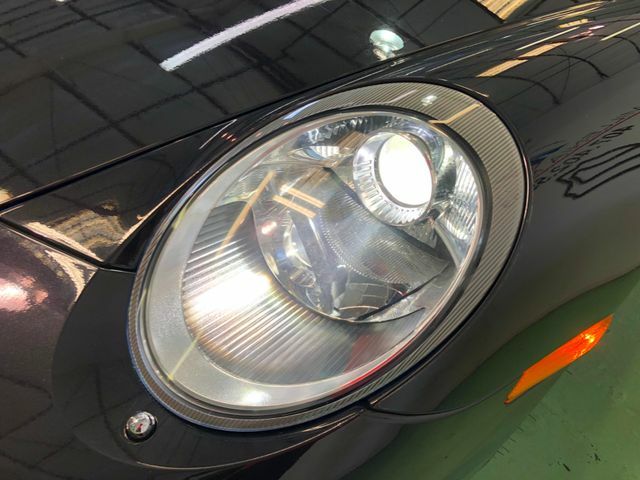 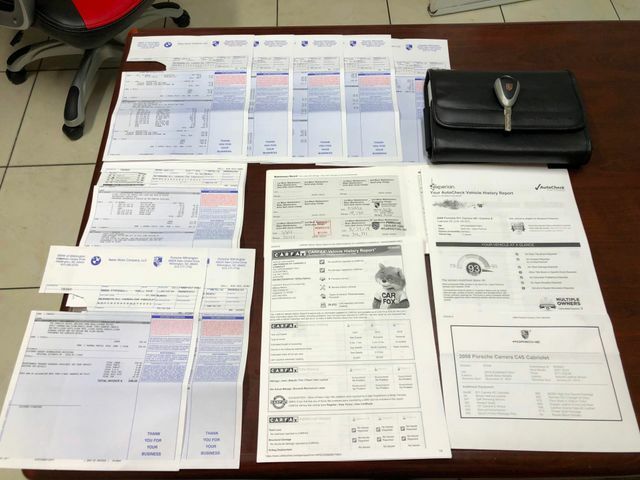 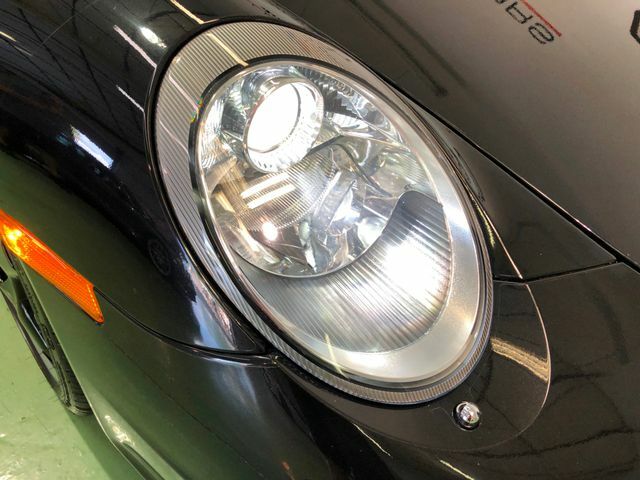 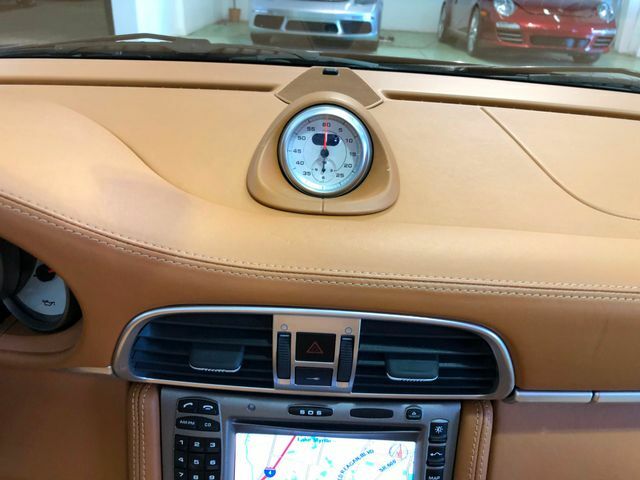 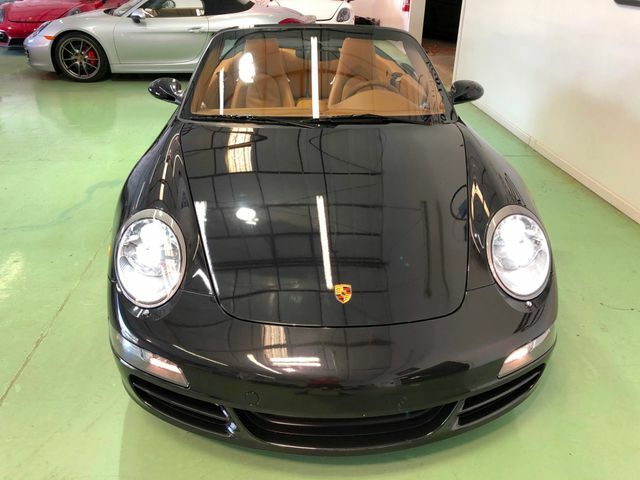 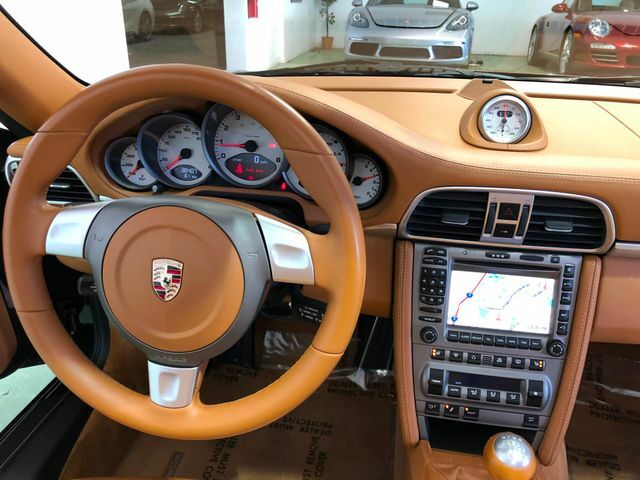 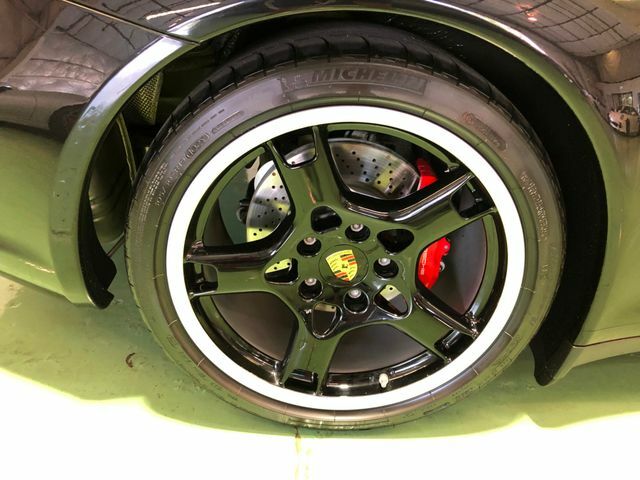 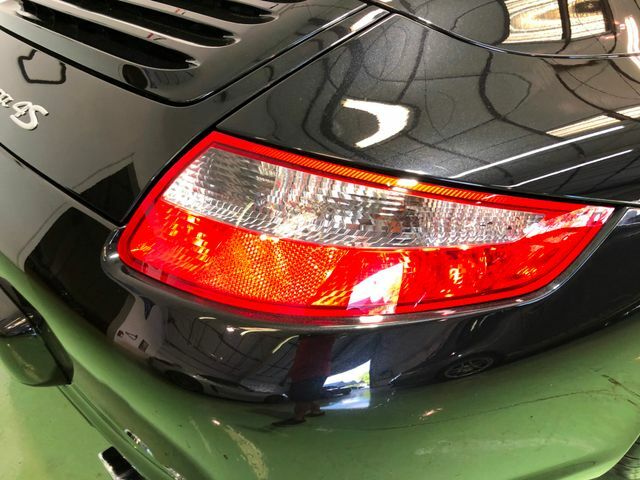 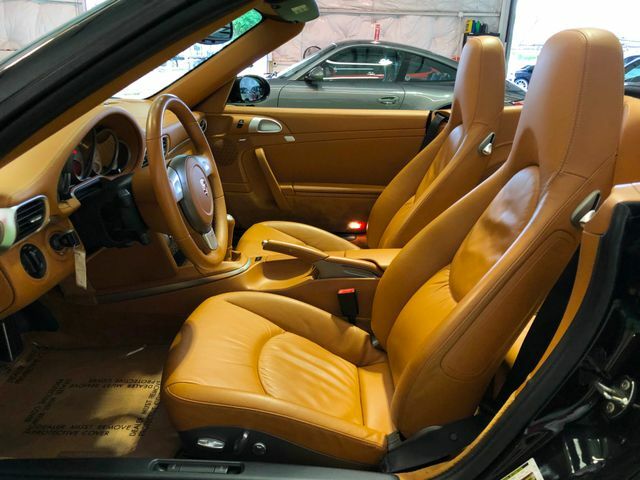 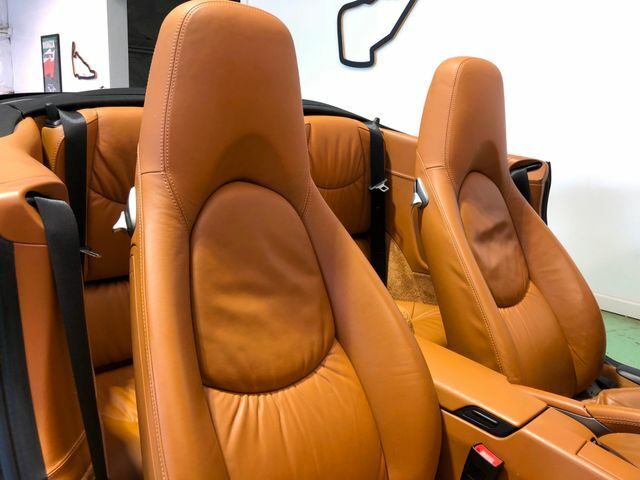 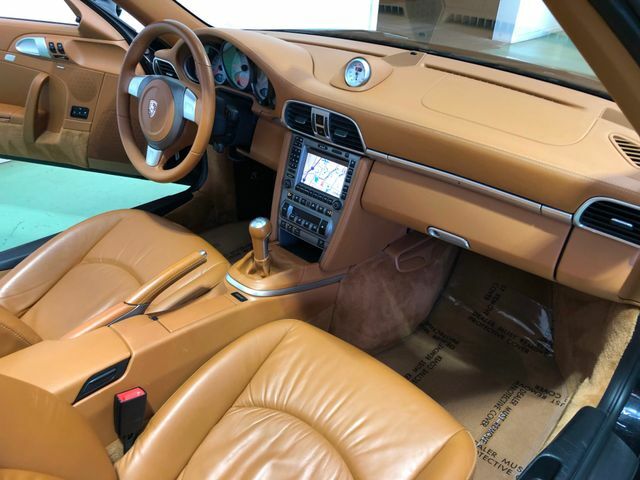 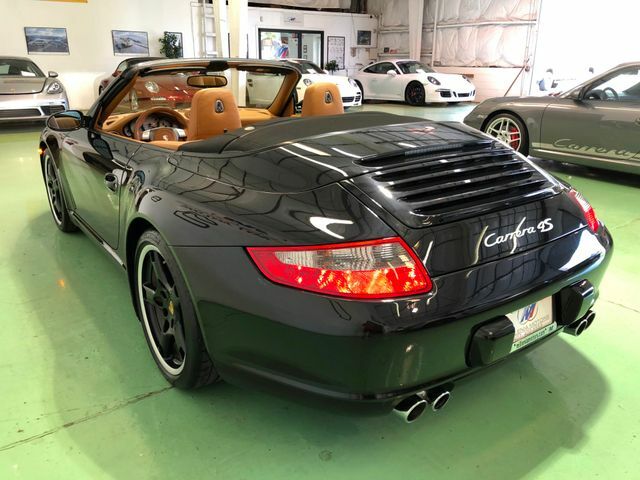 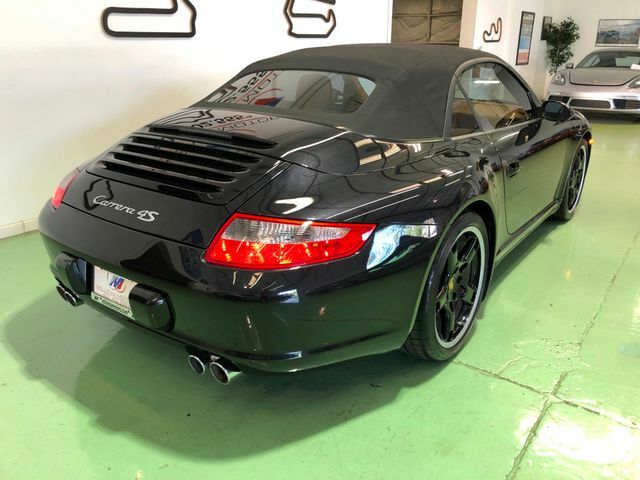 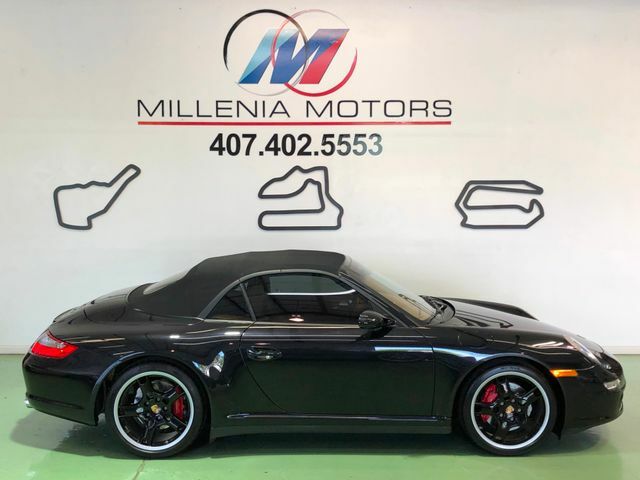 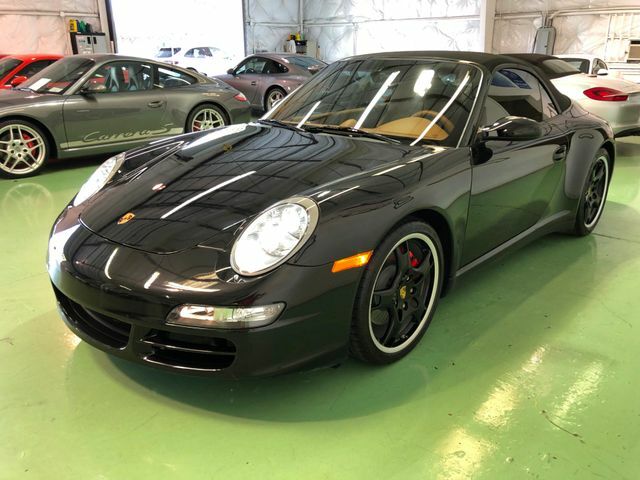 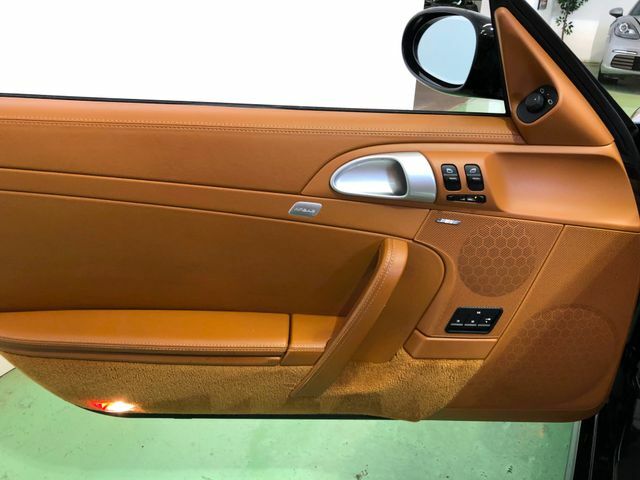 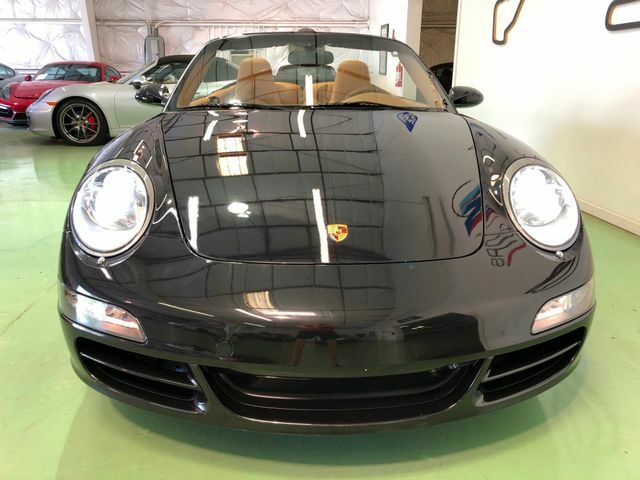 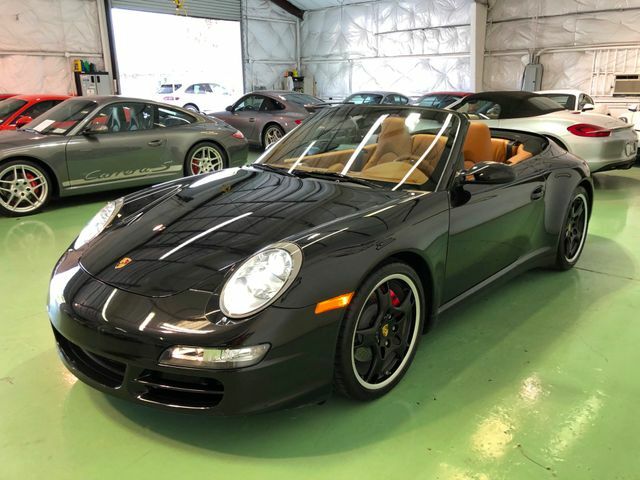 Just fully serviced by Porsche Wilmington including- Cabin Filter, Rear Main Seal, Clutch, Flywheel, Oil change, Front & Rear brakes and rotors, Drivebelt, Michelin Tires, alignment. 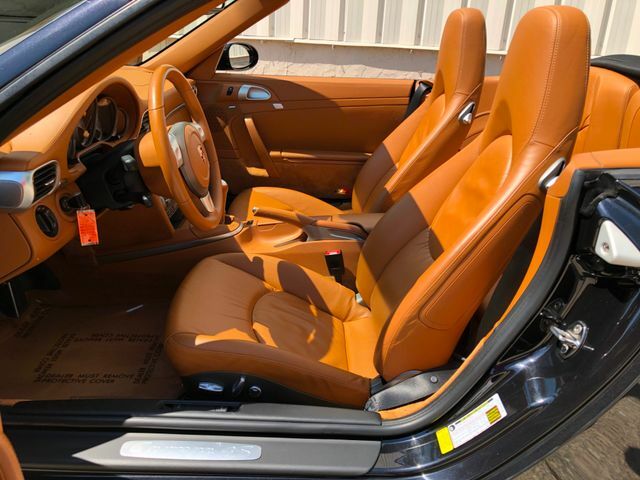 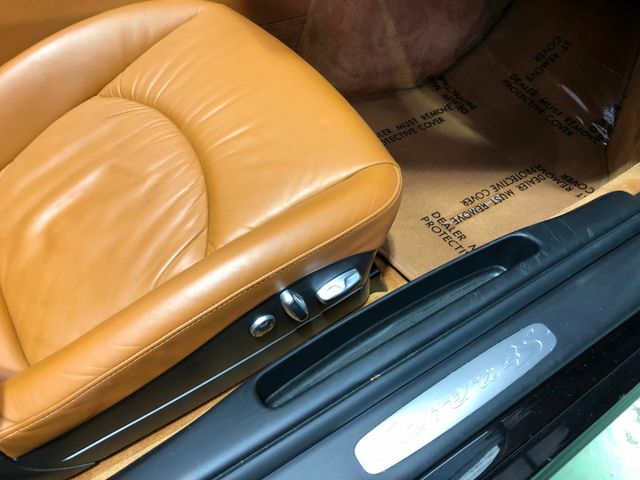 Finished in Basalt Black Metallic with Natural Brown leather. 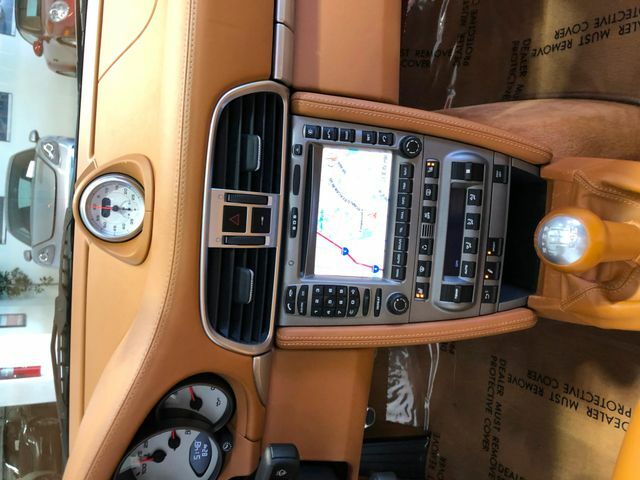 Includes 2-keys/2-remotes and owners manuals. 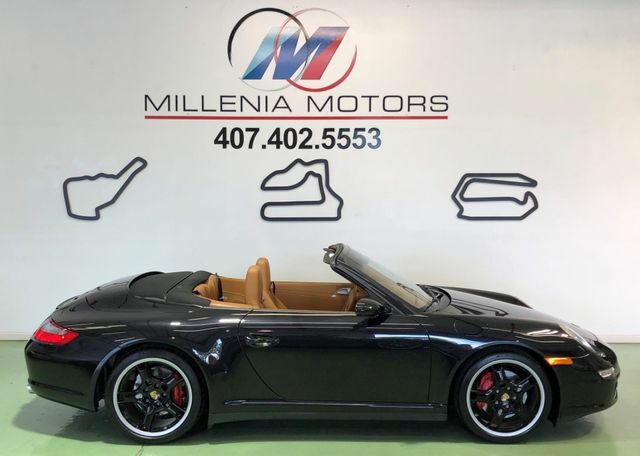 Give us a call or send us an email before it's too late. 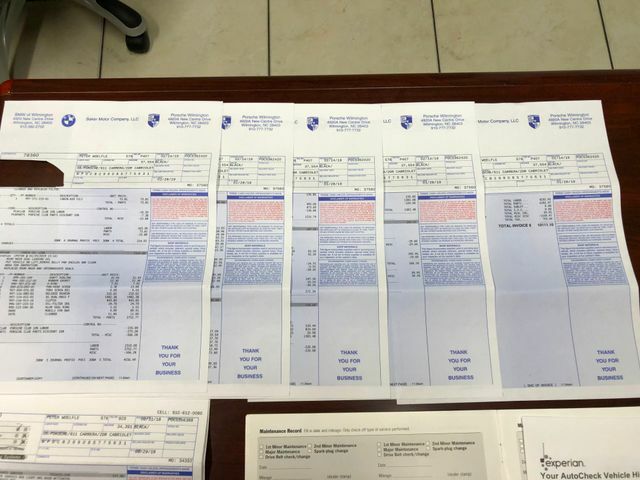 No Hidden Fees, No Hassle Buying. 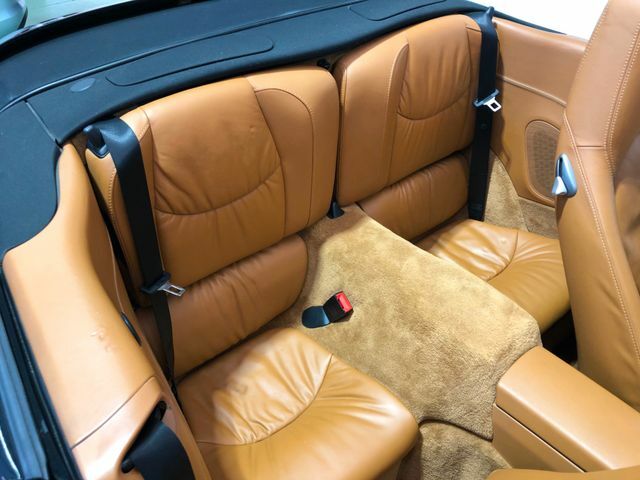 Save Thousands $$$. 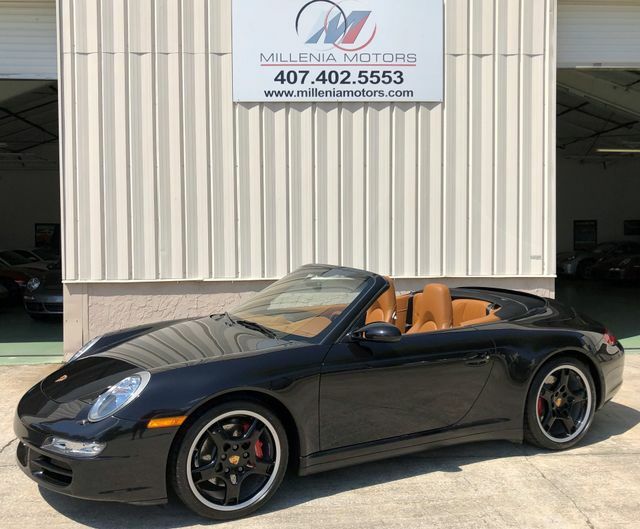 Click On Link To Our Website At www.MILLENIAMOTORS.com For Up To 30 Photos. 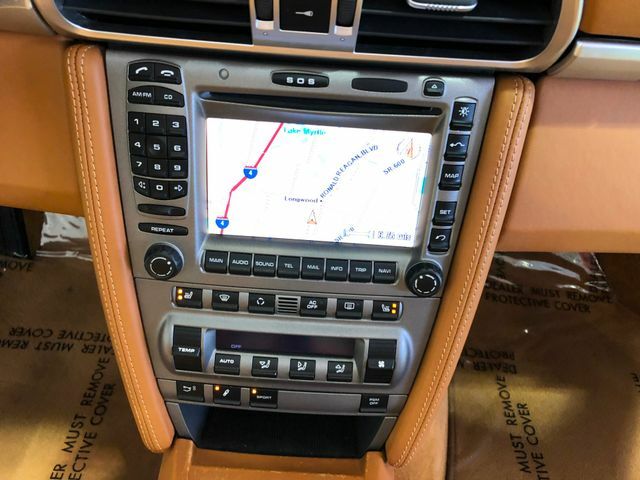 Trade-Ins Accepted, Ask For Details. 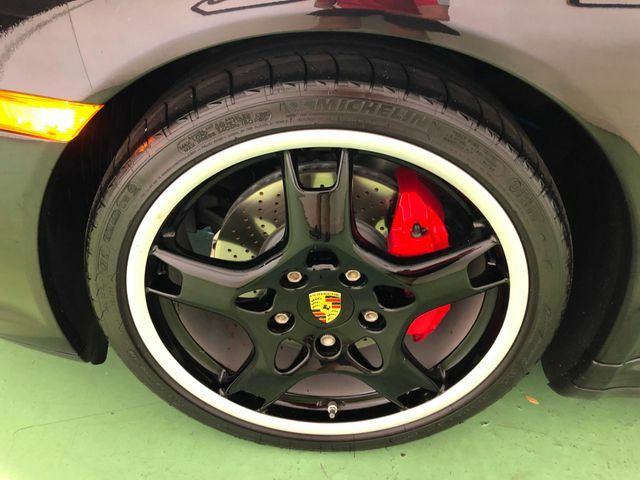 Call Oliver Today For Appointment.